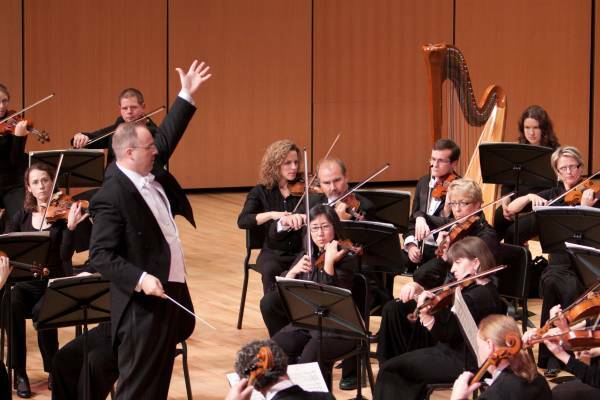 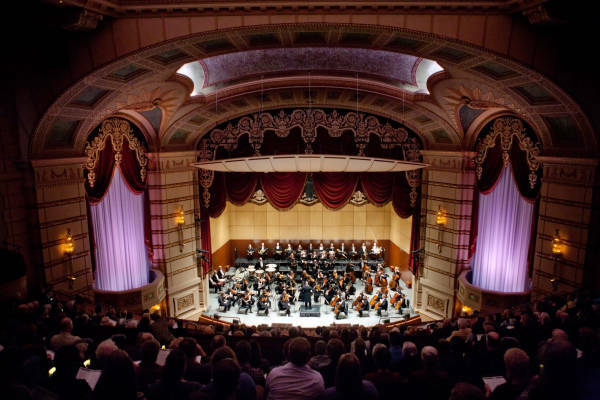 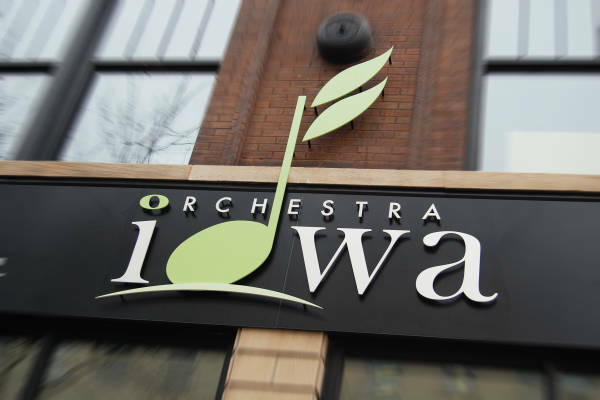 Founded in 1921, Orchestra Iowa is widely recognized as the state’s premier symphony orchestra. 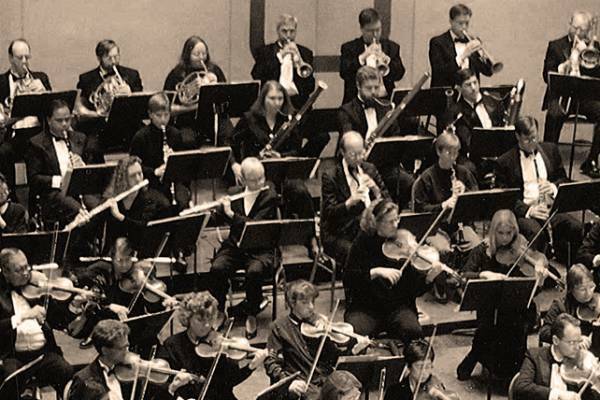 The Orchestra’s mission is to foster enjoyment of, and support for fine symphonic music through quality performances, education and community involvement. 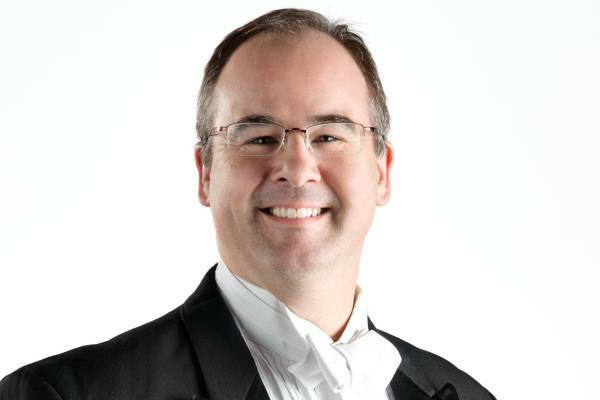 Under the direction of Timothy Hankewich, having just completed his eighth season as Music Director, its 68 professional musicians perform more than 180 public performances throughout the year, many of which can be heard on Iowa Public Radio and seen on Iowa Public Television. 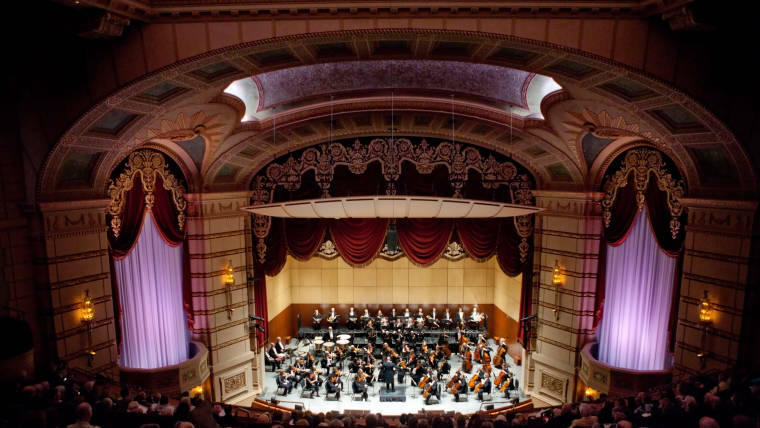 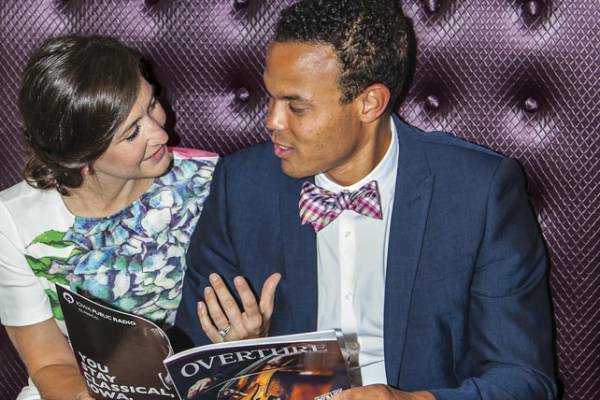 Orchestra Iowa showcases its artistic excellence each season through an accomplished array of classical, ballet, opera, popular and chamber performances, in addition to extensive community education and involvement.